Brownie is a little more chocolate-y than the brownie, with a bit more red in it. 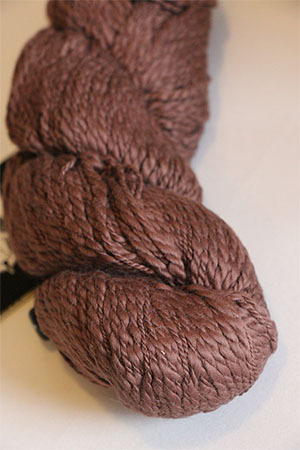 Really does look like chocolate made into yarn! I wish!